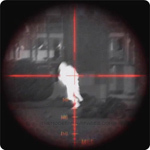 Here at Carolina's First Defense, we have a wide range of optics for your needs. 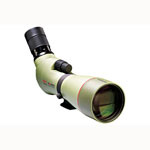 In addition, we carry a diverse line of spotting scopes and accessories. 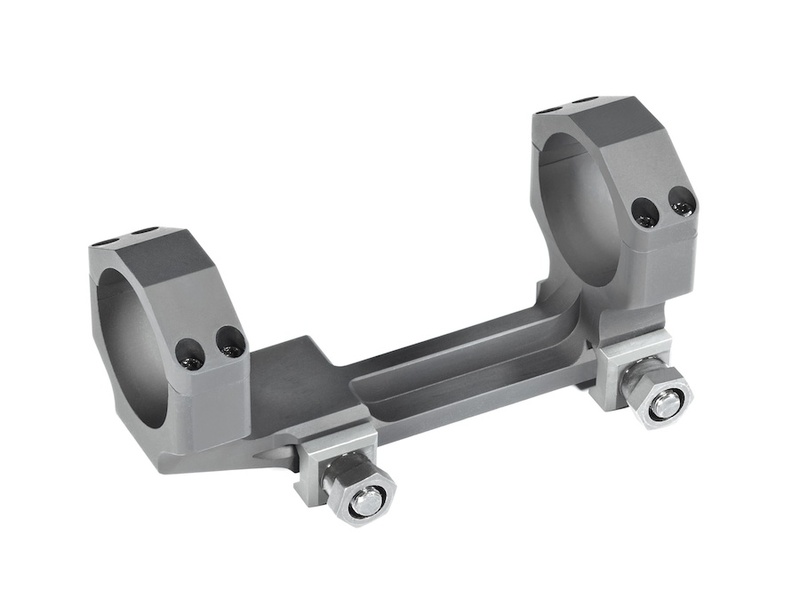 Browse our Sub-Categories below to find optics by Aimpoint, EOTech, Nightforce, Leupold, and SchmidtBender. 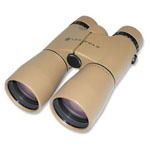 In our Spotting Scopes and Accessories, whether you want top-quality binoculars or the advanced technology of erect imaging provided by today’s spotting scopes, Carolina’s First Defense Pro Shop has what you need! 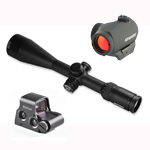 Browse and shop today whether your need is for hunting, professional marksmanship or other recreational usage. 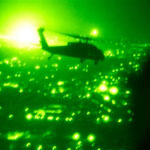 If you have any questions, feel free to contact us and one of our excellent customer service staff will assist you with your purchase.